Hello! I am so excited to start a new year with all of you, and boy is it cold and snowy where I live in the northeast right now. 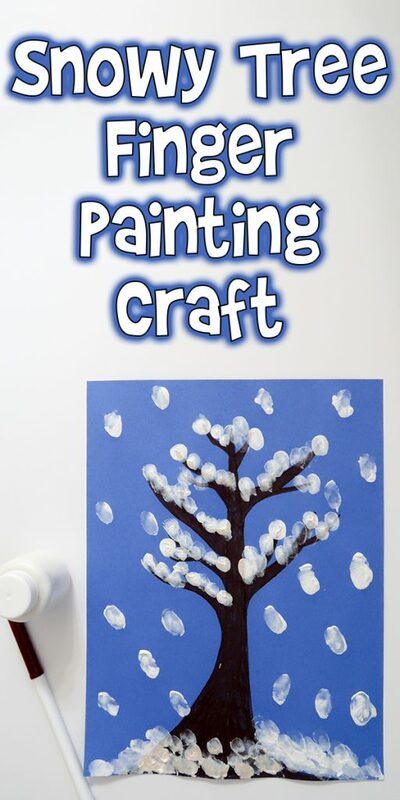 So today I’m sharing this fun Snowy Tree Finger Painting Craft that is perfect for keeping the little ones busy when it’s just too cold to go outside and play. Here’s what you’ll need. 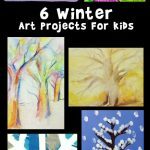 Drawing a tree is easier than you think! We just need to break it down into it’s shapes. Start by drawing a super stretched out, pointy triangle. Curve the bottom edges out to form the base of the tree. 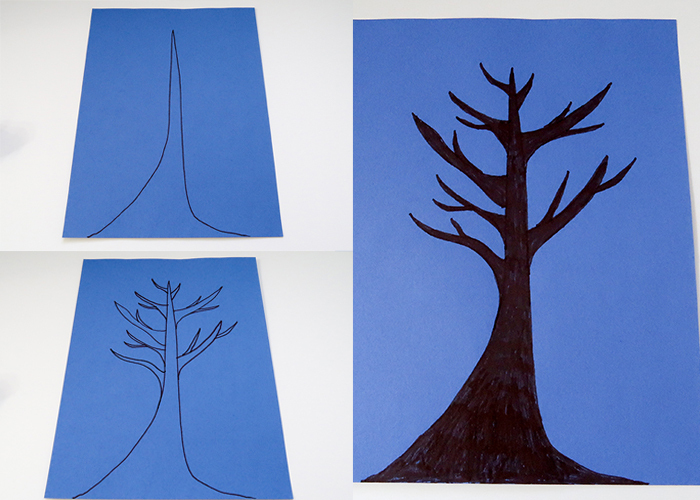 Then draw on branches, which are just the same long, curvy triangle shape. Make them longer near the bottom and shorter near the top. Then draw a couple smaller branches coming off of them. The great thing about drawing natural objects is that they’re not supposed to be perfect, because everything is nature has curvy, organic shapes to it. 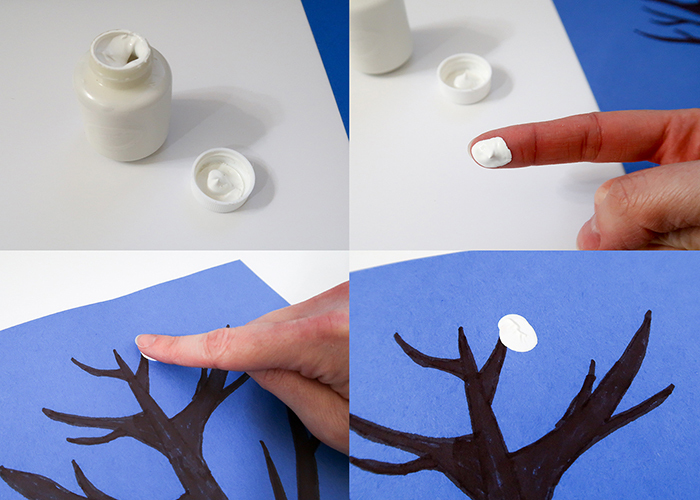 It may look strange, but take your marker and color it all in, and it suddenly looks exactly like a tree! 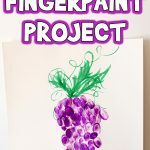 Now get your white finger paint ready. 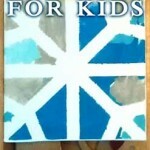 I always recommend using paint made for finger painting, or a good washable paint for this type of project. 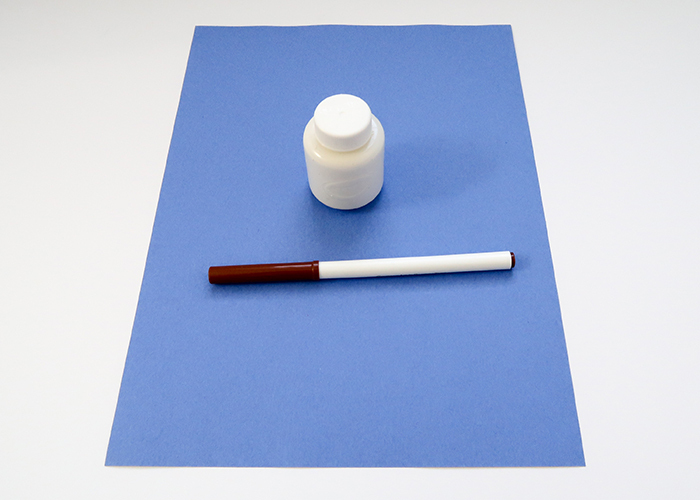 I just put some paint in the bottle cap, but you can use a bit of wax paper or tinfoil as a paint palette. 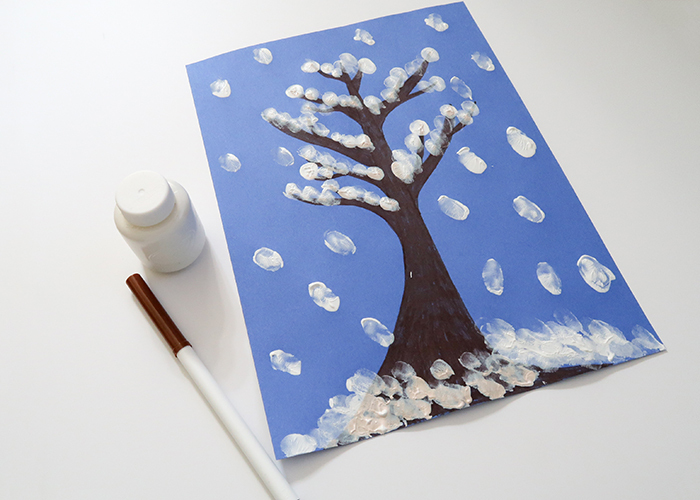 Dip your finger in the paint, and start making finger prints on the tree to form snow! I recommend starting at the top and working your way down. 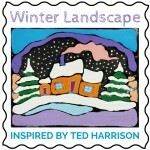 Don’t forget that snow tends to be lighter on branch tips, and collects heavier where the branches join the tree trunk. 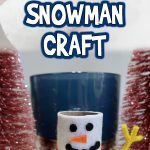 When you’re happy with your branches, add some snow on the ground too! 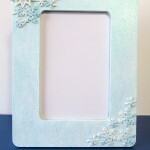 And if you’d like, you can add a few random fingerprints around to make it look like it’s still snowing. Let your project dry, and you’re all done! 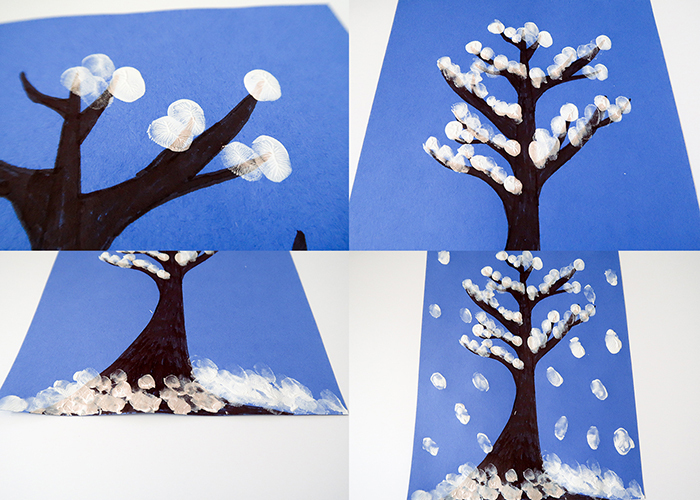 I hope you enjoyed learning how to make this Snowy Tree Finger Painting Craft, and I hope your kids enjoy making it!